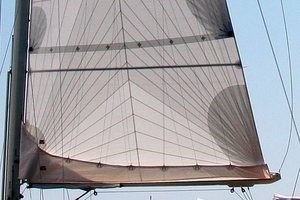 tri-radial Spectra full length batten cruising mainsail. Click to enlarge. Radial sails were the only performance construction choice before Tape-Drive and other “string-sail” construction methods were invented. 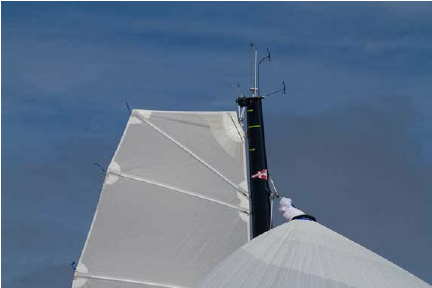 Radial sails are still an option for cruising sailors who do not want a Tape-Drive or membrane sail. 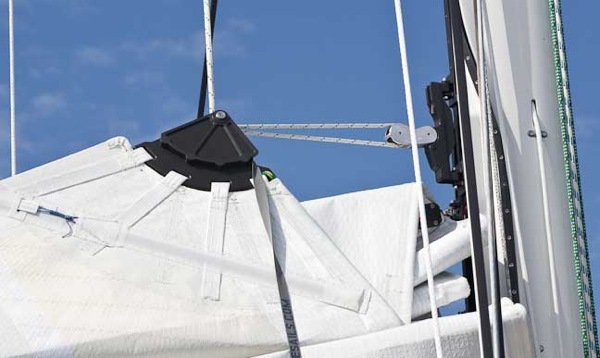 The fully articulated panel layout of a tri-radial mainsail rotates the cloth's thread line to match the primary load paths between the three corners of the sail. 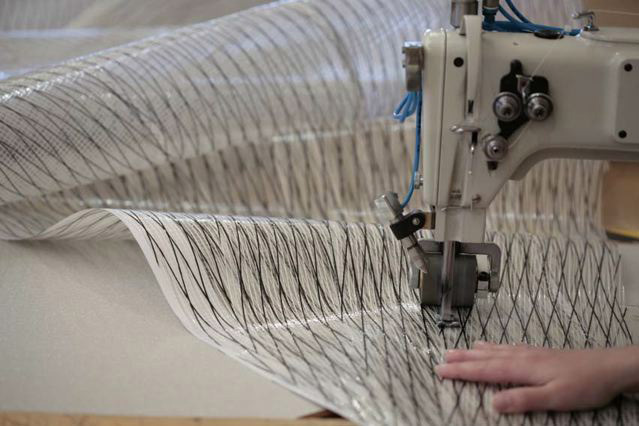 Radial cut sails are made with long narrow panels (called gores) designed to align the strong warp yarns of the laminate with the primary loadpaths as they spread across the sail. 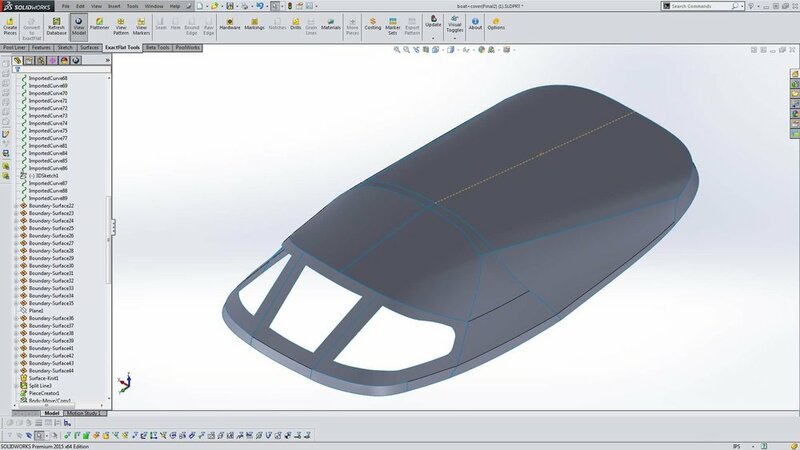 Because all loads start from a corner and then run in arcs across the sail to the other two corners, the gores radiate from the corners of the sail. 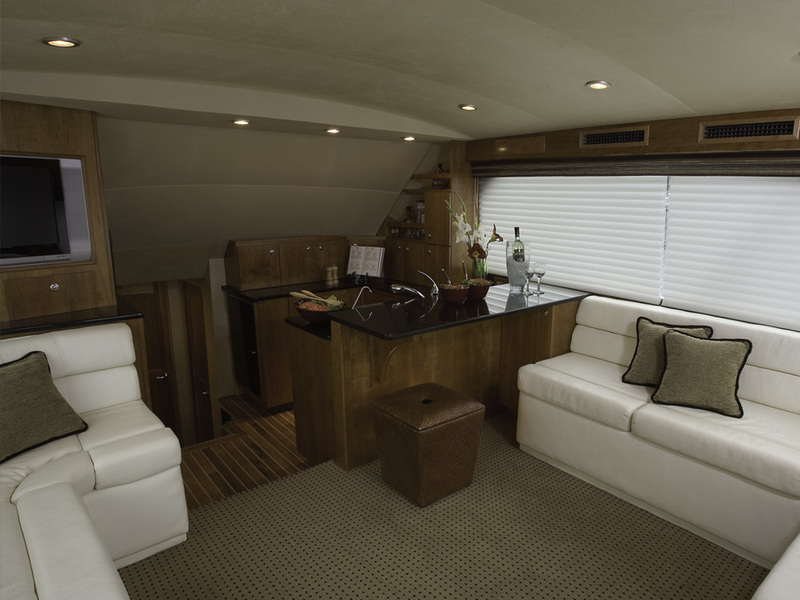 Dillon selects the appropriate sailcloth from a wide variety of laminates made by sailcloth manufacturers for the Radial-Cut construction system. 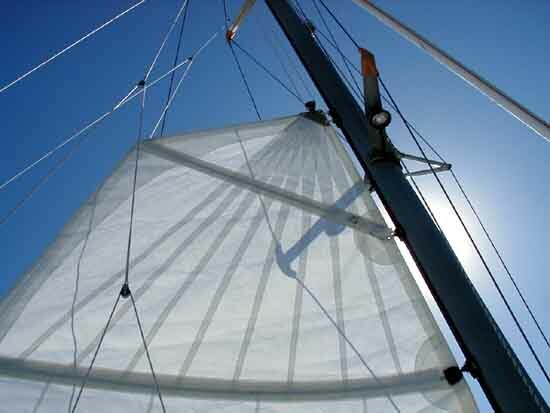 In Radial-Cut sails the skin laminate is uniform throughout the sail. Long narrow panels radiating from the three corners that follow load paths connecting the corners.